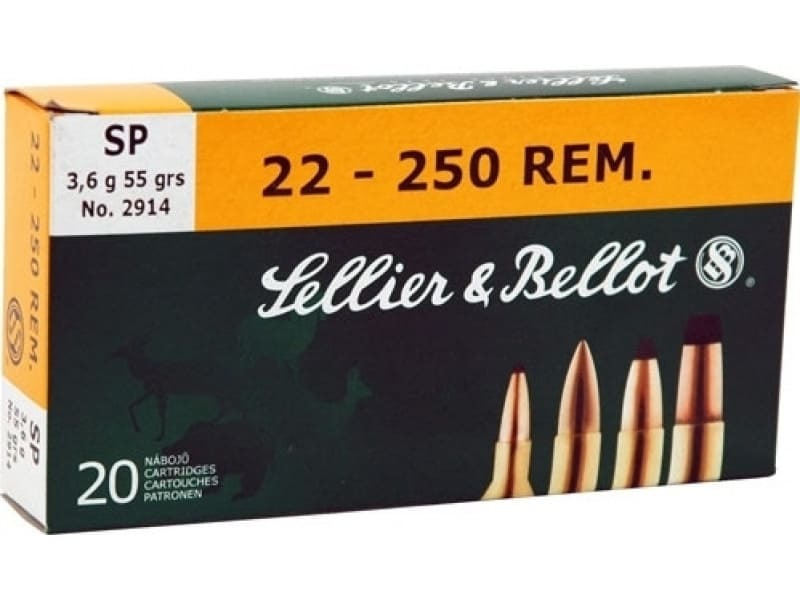 Sellier and Bellot SB22250B: Sellier & Bellot has been producing cartridge ammunition since 1870. 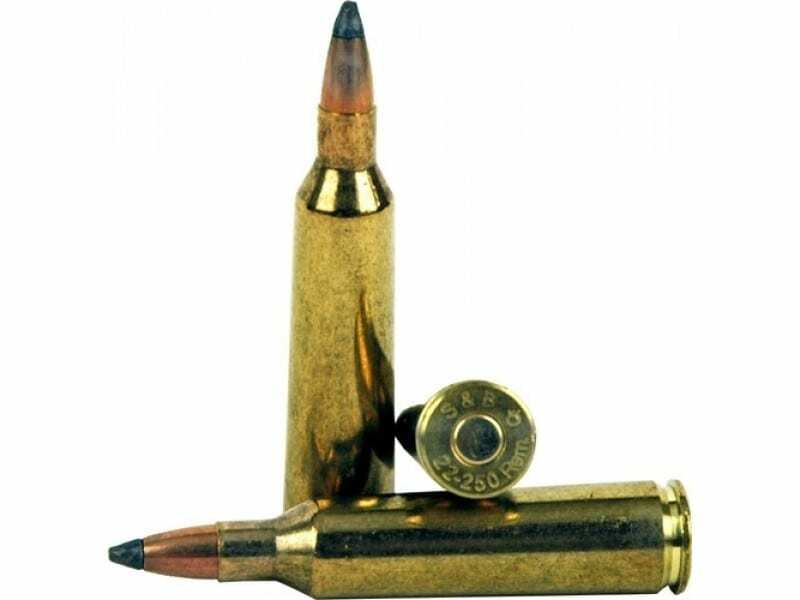 Today they produce ammunition using high quality components in their semi-jacketed bullet consisting of a metallic jacket and a lead core. The lead core is bare in front. When hitting the target, it gets deformed and produces a mushroom-like shape, which enhances the lethal effect. 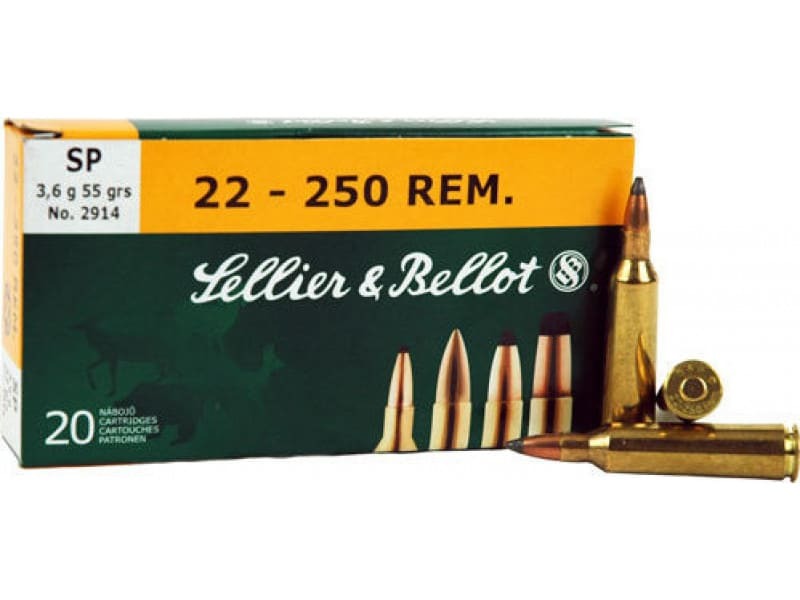 It is used for most types of rifle cartridges and, depending on caliber weight, it is used by hunters, competition shooters, law enforcement agencies and militaries around the world. 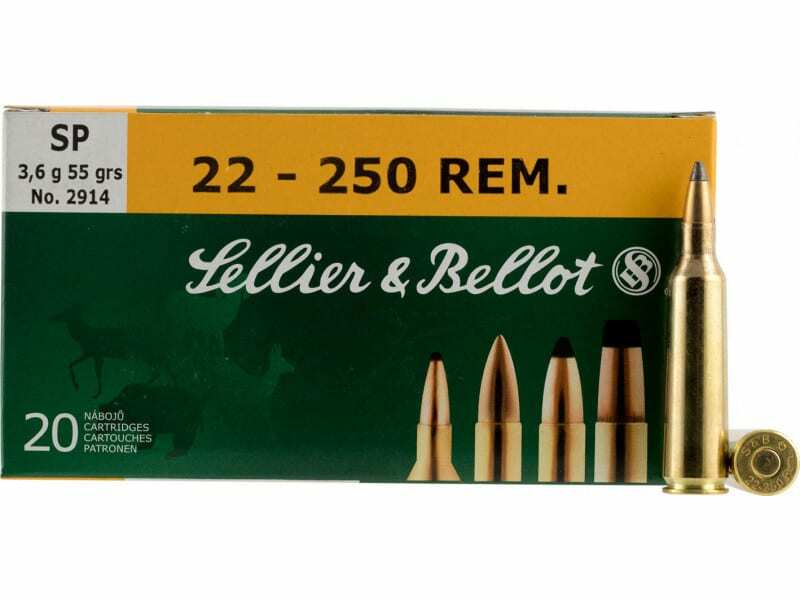 This ammunition is non-corrosive, boxer primed, and has reloadable brass cases.